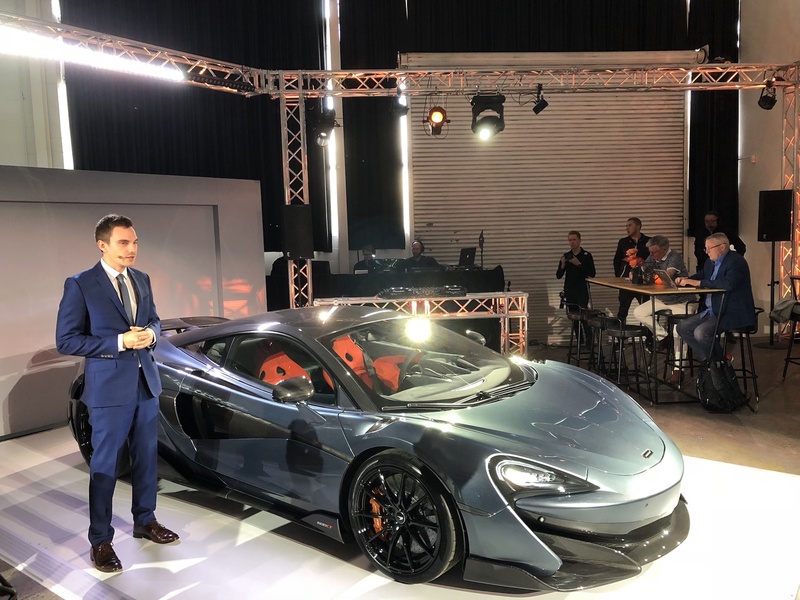 McLaren Automotive has unveiled the lightest, most powerful and quickest road-legal model to join its Sports Series range: the McLaren 600LT. 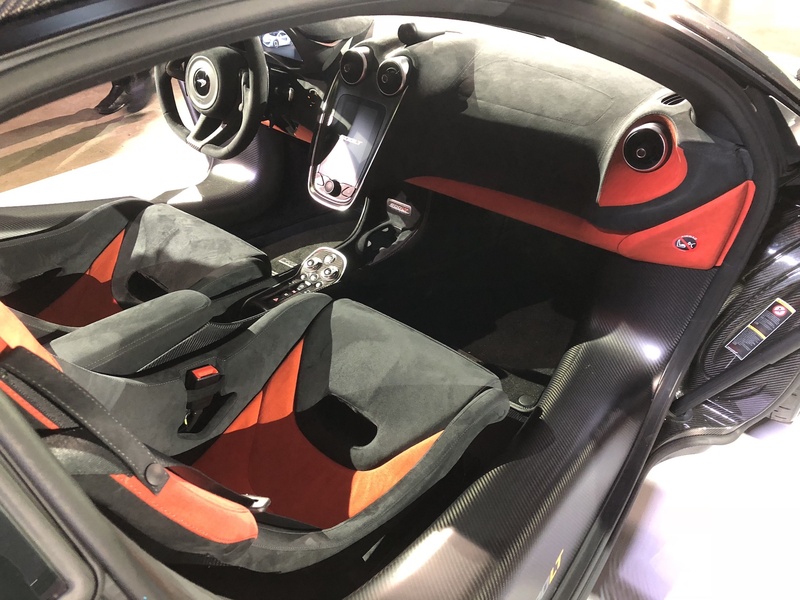 The 600LT is the fourth vehicle to be included in the limited edition Longtail series, a product family that is acclaimed for performance excellence on track. Featuring a unique exhaust system with top-exit pipes and enhanced carbon fibre bodywork, the 600LT redefines expectations of a super-sports car delivering astonishing acceleration, outstanding track cornering speeds and a truly dynamic connection between driver and car. 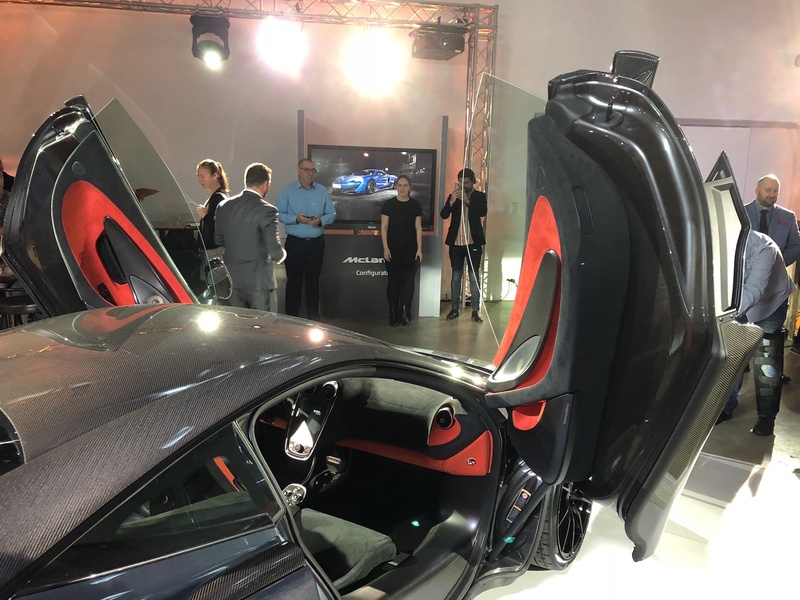 The 600LT’s dry weight of 1,274kg and aerodynamic carbon fibre bodywork allows for blistering acceleration, going from 0-100 km/h in 2.9 seconds. 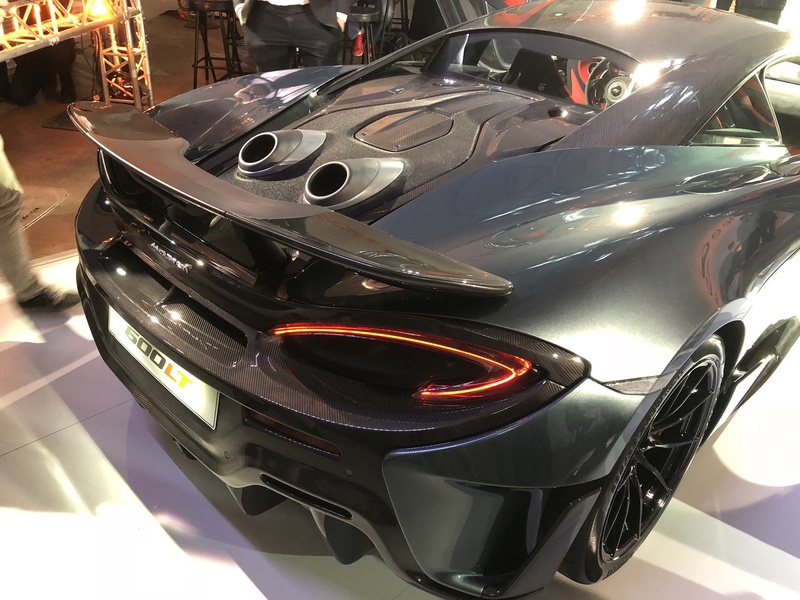 600LT is also fitted with McLaren Senna inspired brake boosters that ensure precise and phenomenal stopping power: 200km/h to a standstill in just 117 metres. 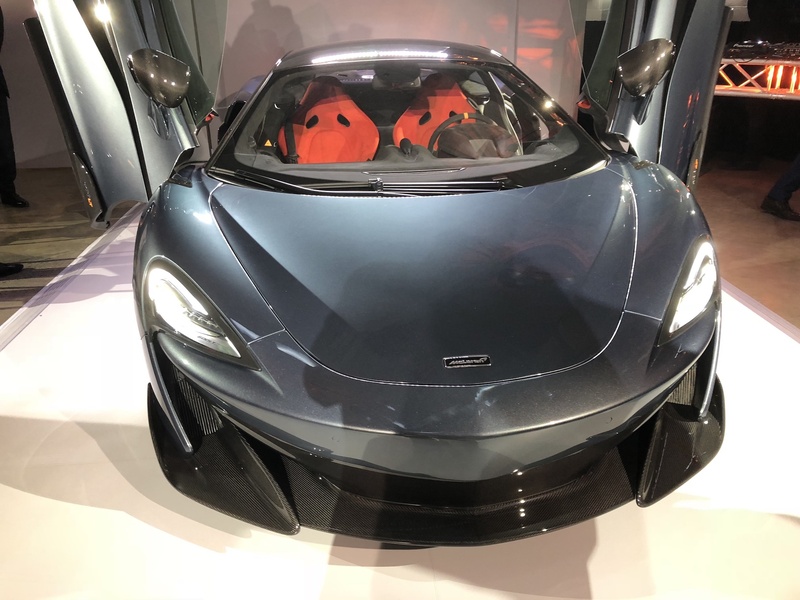 The McLaren 600LT breathes new life into the Longtail range. Positioned alongside the Super Series 650S, 675LT and 720S, and the Ultimate Series, P1 and P1 GTR and Senna, the 600LT joins the McLaren Sports Series range, which is comprised of the 540C, 570GT, 570S Coupe and 570S Spider. The innovation of the 600LT showcases McLaren’s unprecedented knowledge and commitment to the production of bespoke supercars, with further expansion in the Super Series and Ultimate Series families still to be announced. Deliveries of the McLaren 600LT will commence in Australia in late 2018, priced from AUD$455,000 excluding on-road costs.